Ever seen a zombie attack from underwater? Not a common occurrence. 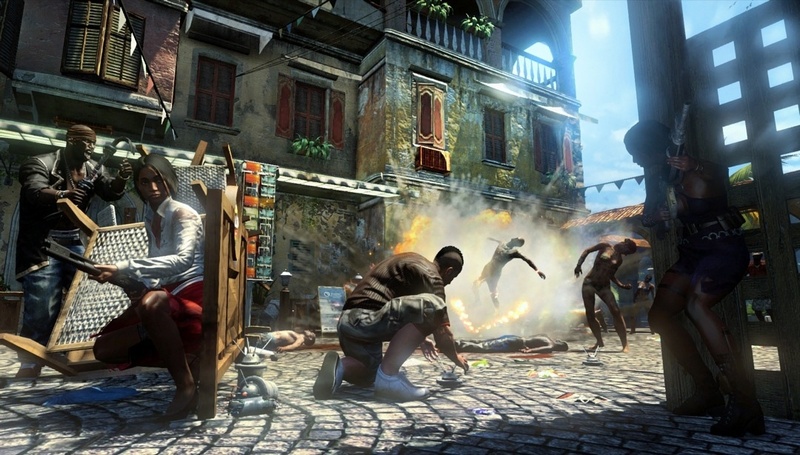 A new Dead Island Riptide trailer, “Hope Is Drowning” emerged for everyone to sink their teeth into before the game’s April release. Personally, we can’t wait to dive into this new chapter of Deep Silver’s trilling zombie series, and this makes us even more impatient to play it. The survivors of the Banoi outbreak have escaped, landing on a U.S. military ship and are quickly captured by the crew. 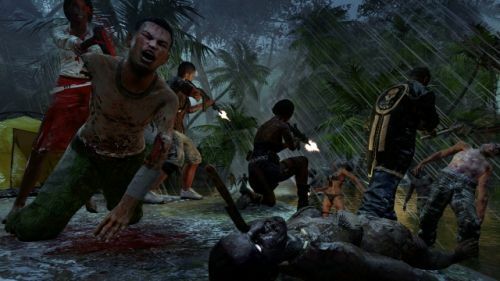 Eventually, the ship is hit with a tropical storm and crash lands on a mysterious island also inhabited by a horde of infected. Featured in the trailer is a new playable character for those who dare to kick the zombie hordes while they’re down a second time in Riptide. John Morgan, a sea-cook for said U.S. military ship who excels at hand-to-hand combat, becomes the fifth survivor and joins the original group in escaping the island before it becomes nuked. 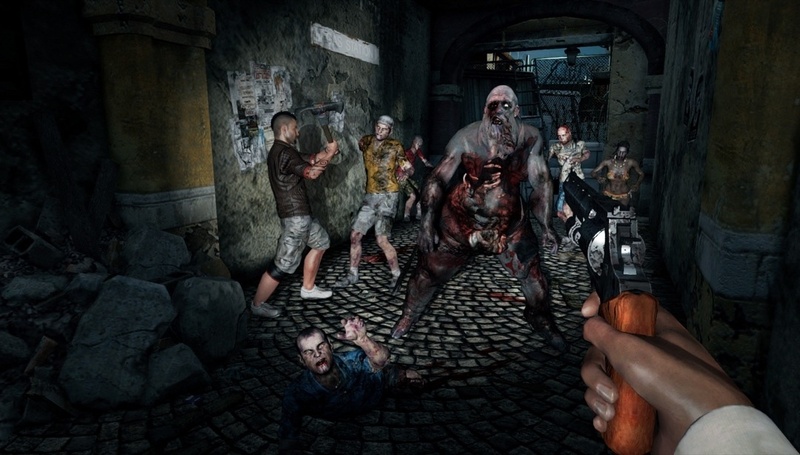 All the insane zombies we’ve come know and love from the first game have returned, along with some new ones we can’t wait to encounter. 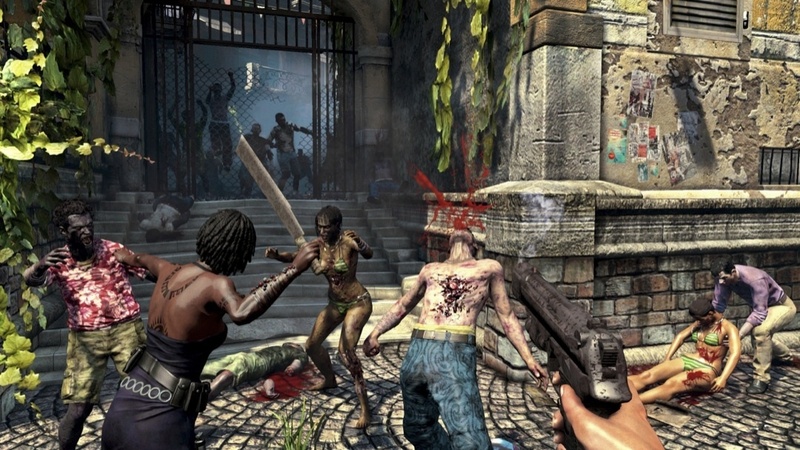 For example, a special water zombie (known as a ‘Drowner’) will attack players who think that zombies aren’t capable swimmers. 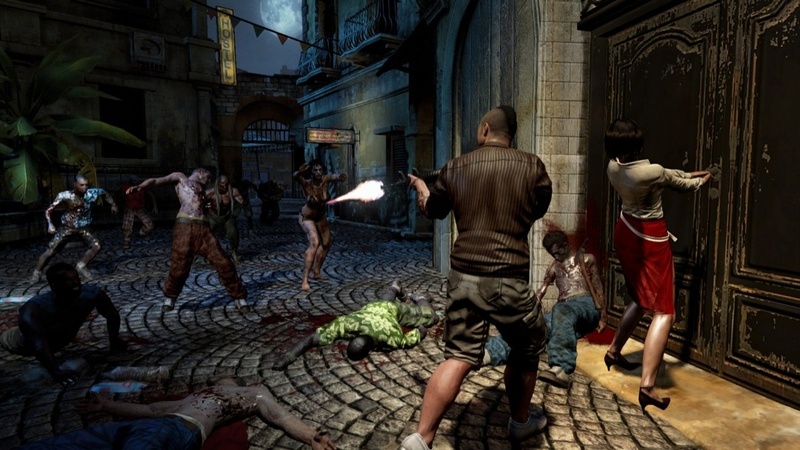 Outside of a safehouse: nowhere is completely safe from the outbreak. 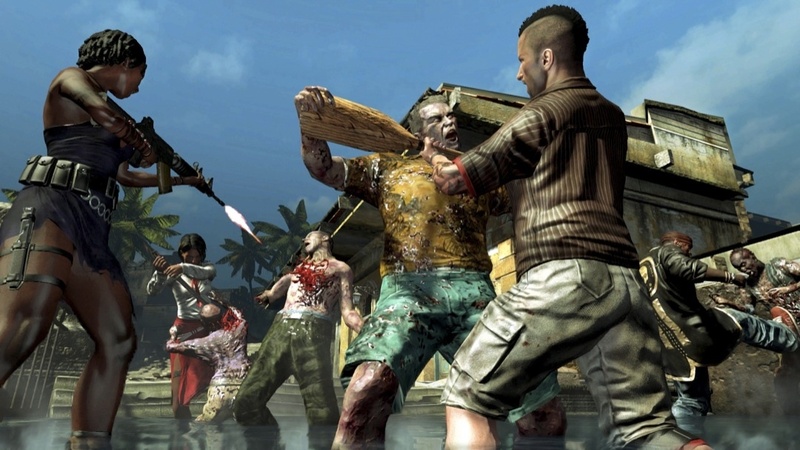 Dead Island Riptide will be spreading to PC, Xbox 360, and PS3 this April 23rd. Page created in 0.2942 seconds.